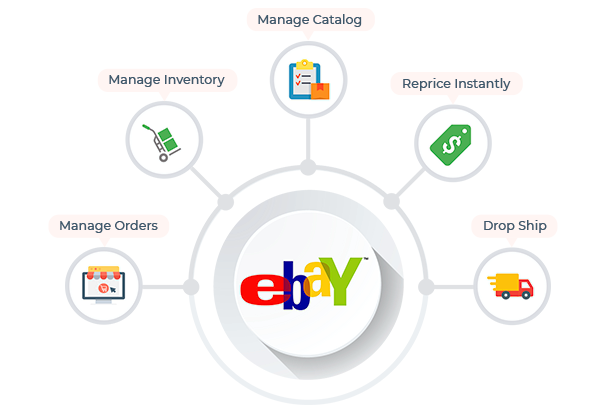 Sell on eBay using our fully integrated and certified eCommerce solution Our automated platform enables sellers to fulfil orders, ship to customers or use our fully automated drop ship solution. In the B2B sphere, because the range of partners exploiting EDI technology and interchanged messages grow, therefore do the advantages. Goods and repair suppliers (storage, distribution, etc.) issue alerts to the distributor that it will use to trace the availability chain. For big retailers, product control has become a competitive necessity as a result of it makes it attainable to, among different matters, meet product demands and cut delivery times. This explains the ever-increasing must work with EDI, like within the case of eBay. Automate and manage catalogues through a versatile platform. The exchange of catalogue “SKU” information is essential to represent current special product configurations and avoid “out of stock” situations. Change pricing instantly to respond to market conditions. The ability to “reprice” at a moment’s notice will allow stepping ahead of the competition. Enjoy the benefits of fast unlimited quantity and pricing updates for inventory, elimination of repetitive manual order entry and significantly reduced payment cycles. The standardized nature of documents, one among the key options of EDI, allows electronic interchange with completely different agents due to the employment of a common language that powers different IT systems to act with one another. This eliminates barriers and facilitates operating with many businesses. Goods traceability. It establishes a shared message system that details the movement of products between entirely different warehouses. Stock management. It makes it potential to share info between a provider and a supplying operator for real-time management of the main points of the stock available in every warehouse. It uses tools like CRP FLOW to facilitate end-to-end continuous inventory replacement. This makes it potential to regulate stocks to demand and supply customers with an efficient response. It supplies product info via e-catalogs (data pool). The provider will mechanically facilitate real-time product information: characteristics, prices, etc. What type of alerts does the distributor receive and integrate? In response to a purchase order (ORDER): the distributor receives an alert informing it that the order has been received and processed at the destination (ORDER RESPONSE). If there's a controversy or if longer than expected was spent process the availability order, the distributor gets notifications and alerts informing them of this. When the products are in transit, the distributor receives the packing lists (DESADV) that it will use to test the products received against those listed on the acquisition order and build changes if there's any distinction during this regard before the invoice is issued. Packing lists facilitate merchandise management within the warehouse. Obtaining advance notification of what you're visiting receive allows higher designing. 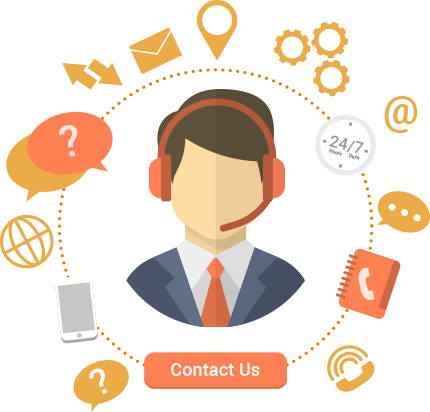 E-invoice integration (INVOICE). Mechanically work a document in an ERP system simplifies the annulment and validation processes with alternative already-logged documents like orders and packing lists. If the validation method may be a success, the system considers the invoice prepared for payment and mechanically sends a confirmation message to the supplier's EDI resolution (REMADV). EDI may be an added tool that entails a competitive edge for suppliers who implement it in their corporations. It opens the door to a wider variety of retail commerce partners. It additionally optimizes management processes and boosts company potency, delivering a significant value saving. Advantages include method automation, Human error reduction, Paper, and warehouse area savings. 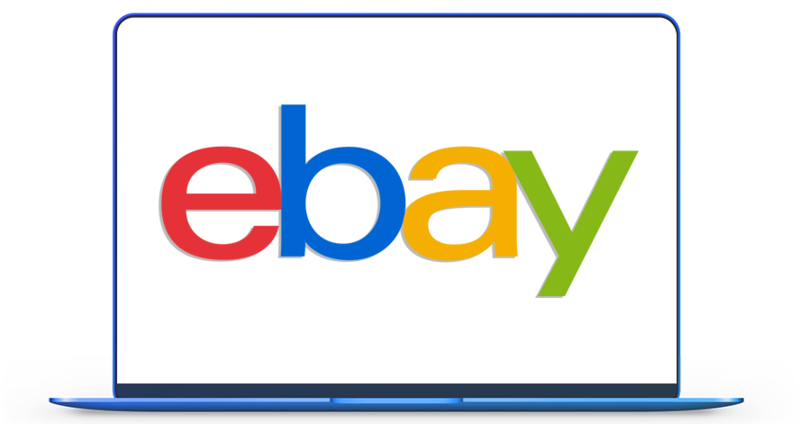 Contact us today and talk to our EDI Experts and get free quotes for your eBay EDI Integration.